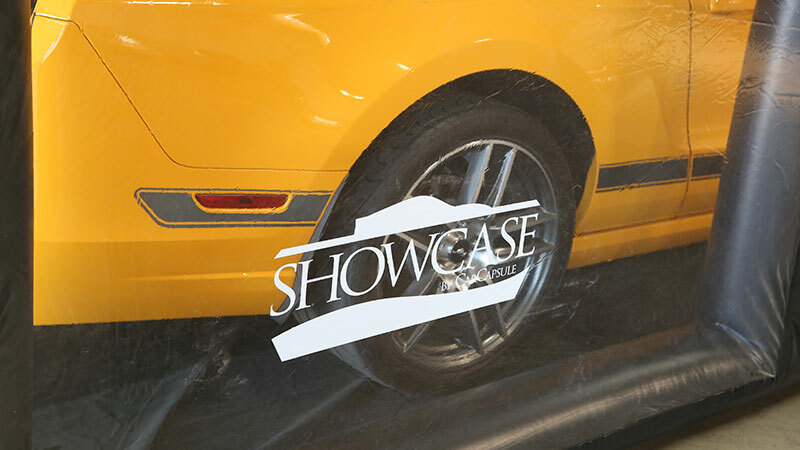 Don’t Just Store Your Fine Auto...ShowCase it! 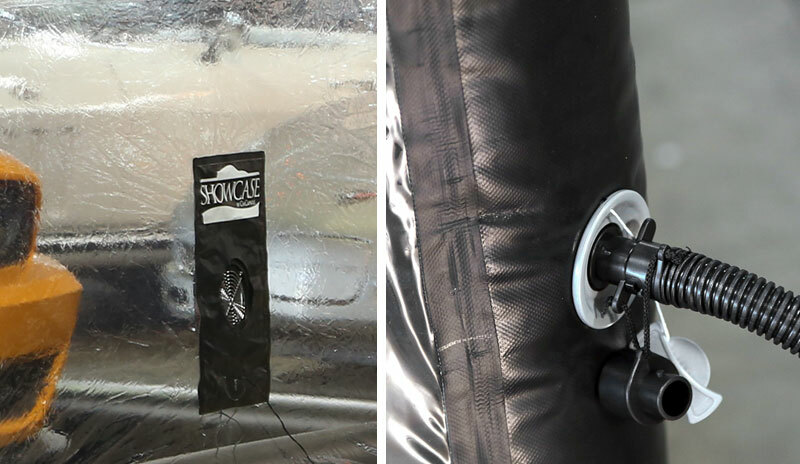 ShowCase uses CarCapsule’s proven Evaporative Storage Technology (E.S.T.) 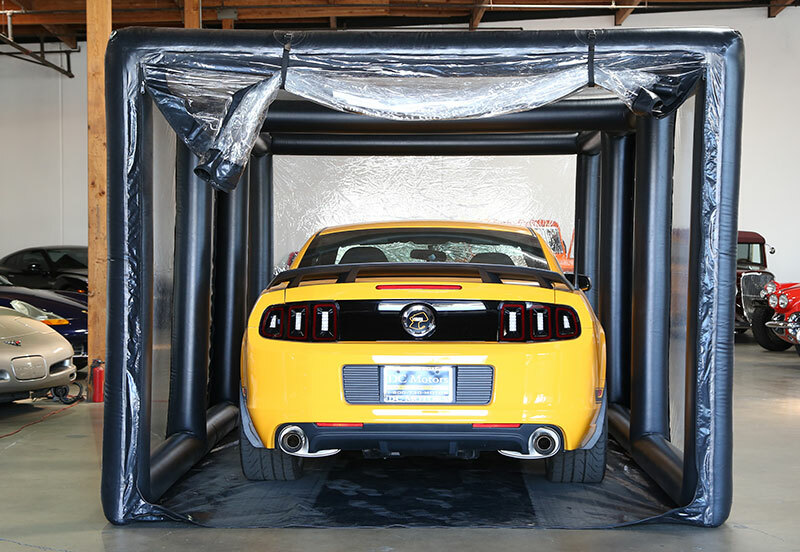 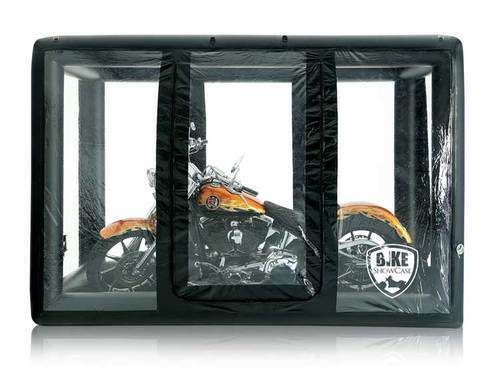 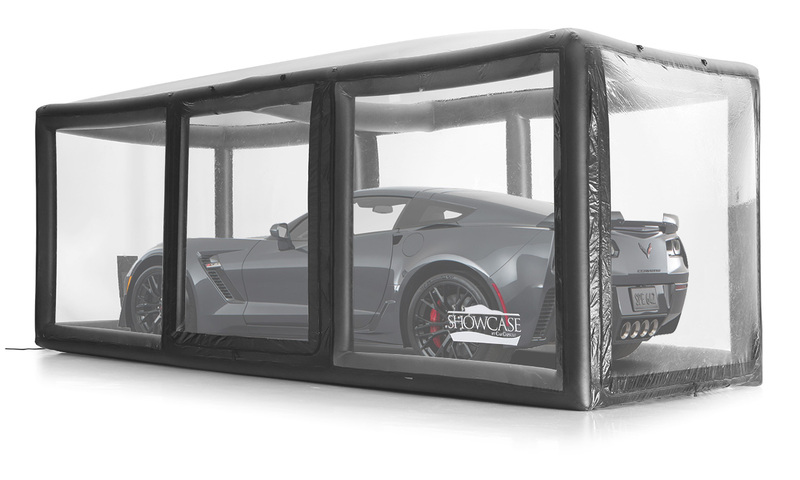 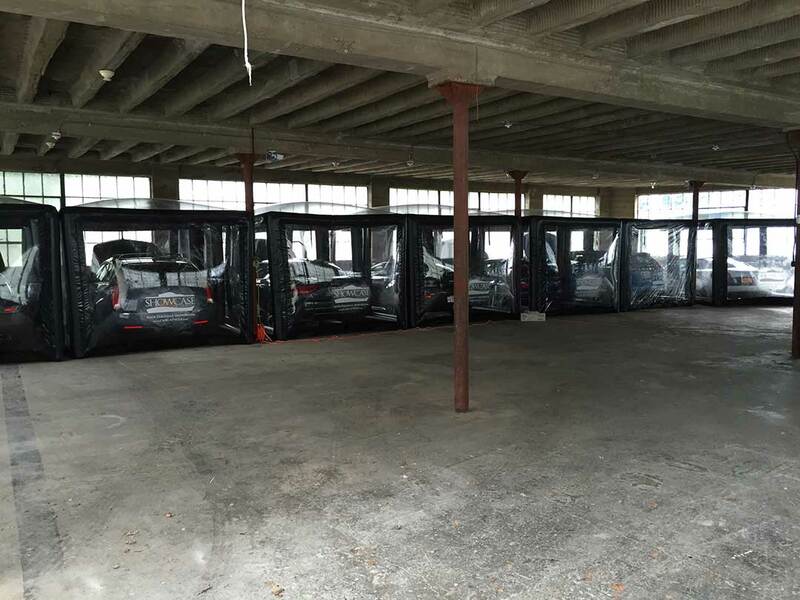 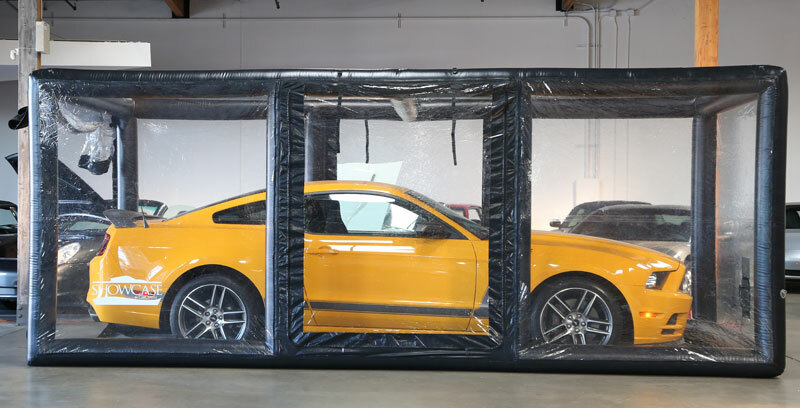 technology, which exchanges air inside the ShowCase with filtered outside air 3-5 times every hour, keeping the temperature inside consistent with the temperature outside and eliminating moisture that could condense onthe vehicle. 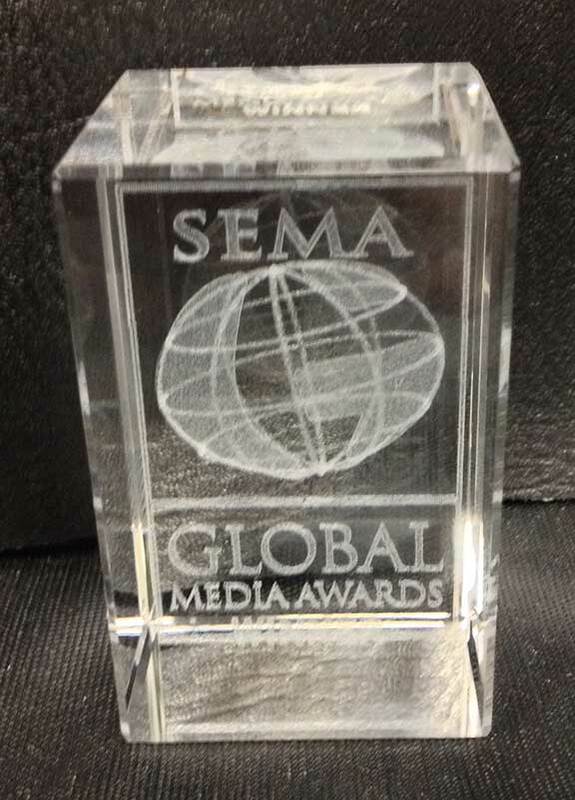 8 Time Global Award winning product for Best New Product at the SEMA show.